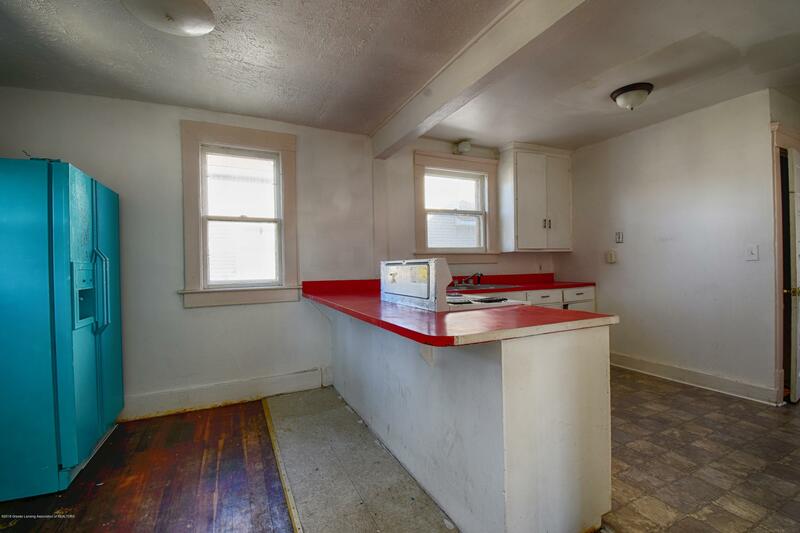 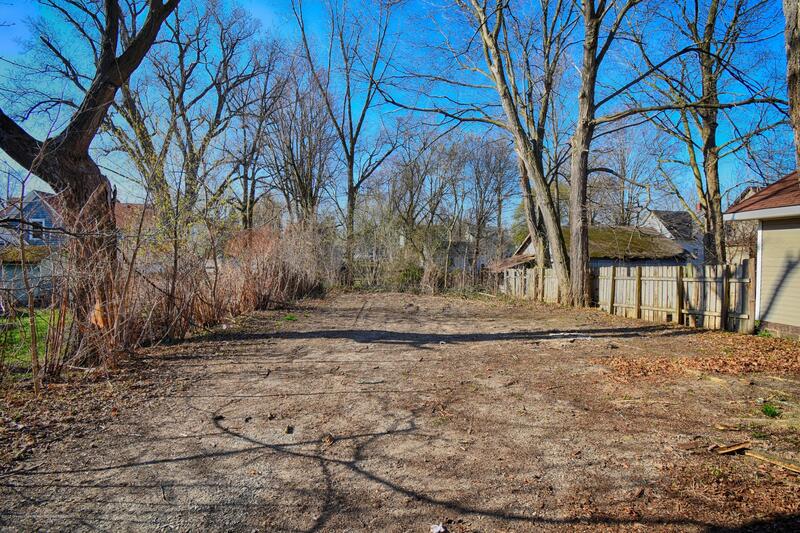 Great investment and/or residential opportunity with this 1  story two-unit close to Lansing's popular Old Town. 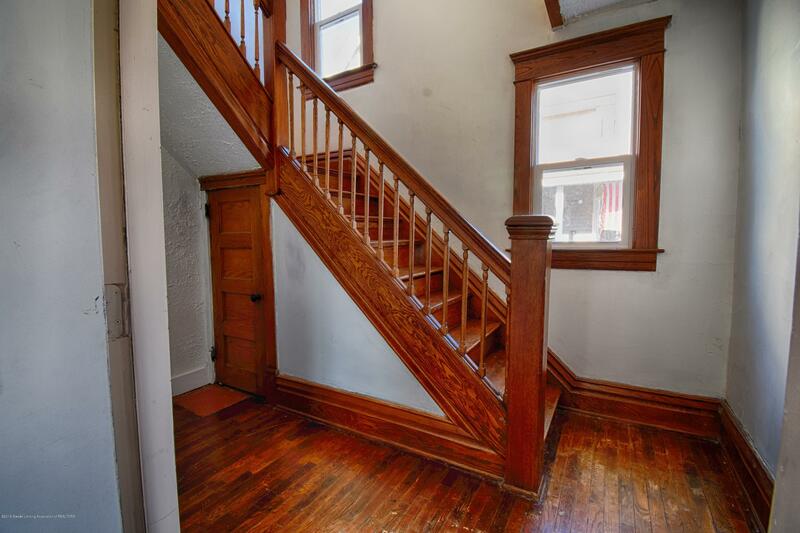 Its gracious foyer is spacious with a grand staircase as its focal point. 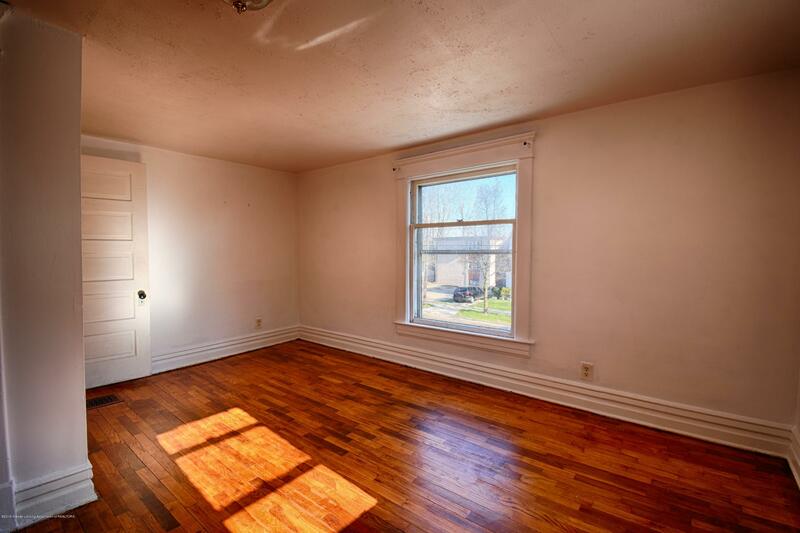 The flexible floor plan is a blank canvas - ready for your finishing touches! 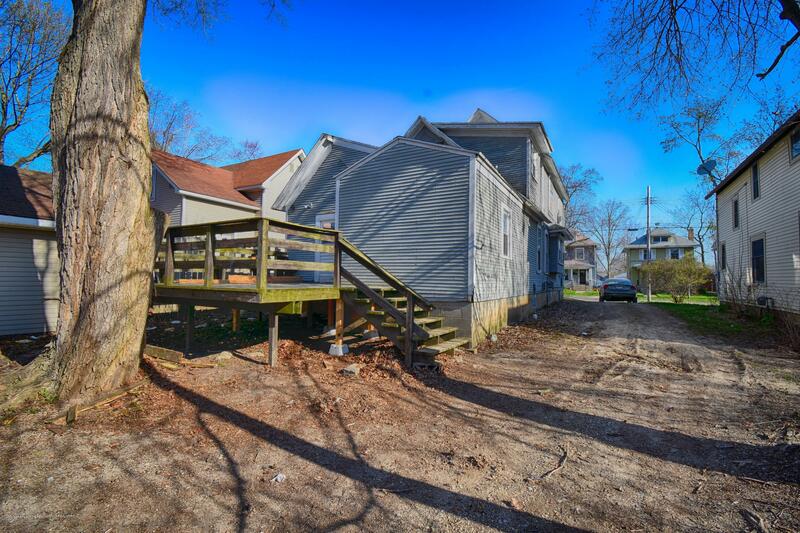 Two spacious bedrooms, a full bath, an open kitchen, and a luminous living room with an entrance to its relaxing deck complete the first level. 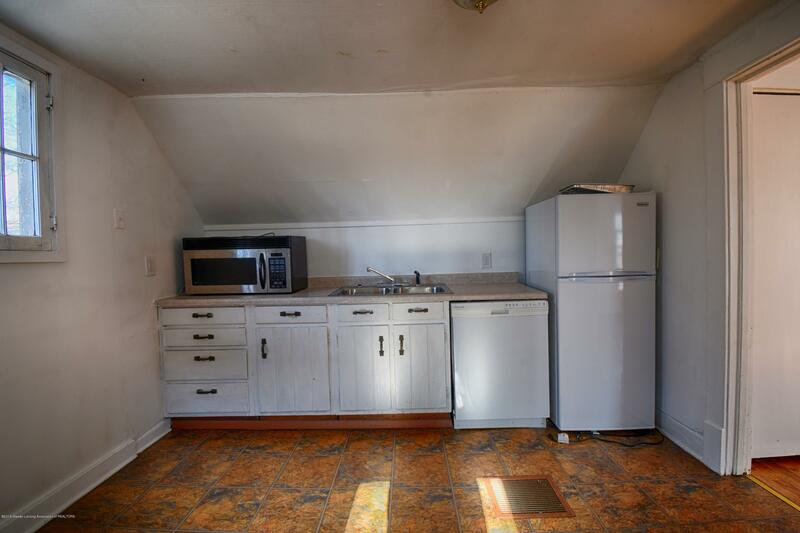 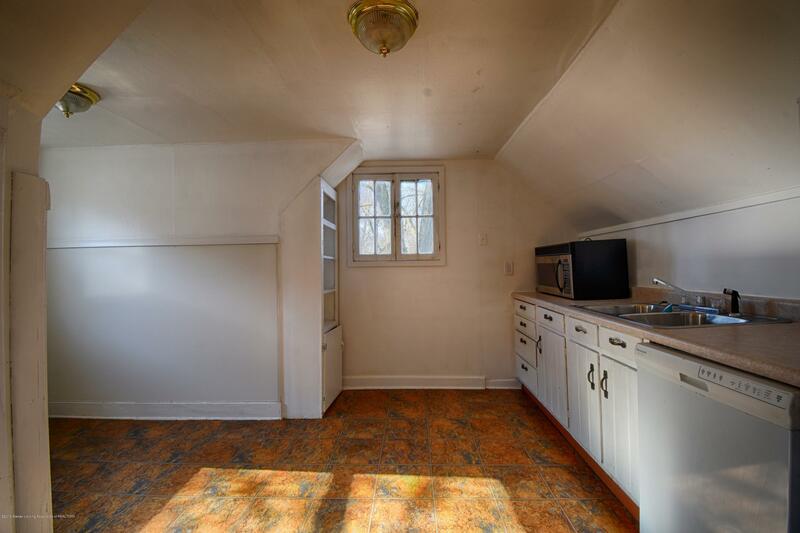 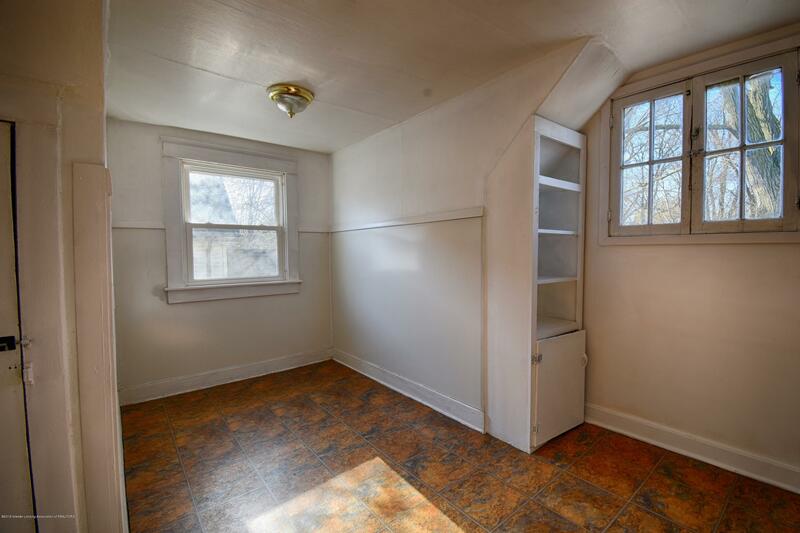 Upstairs features a one bedroom unit complete with built-ins, petite kitchen, and quaint breakfast nook. 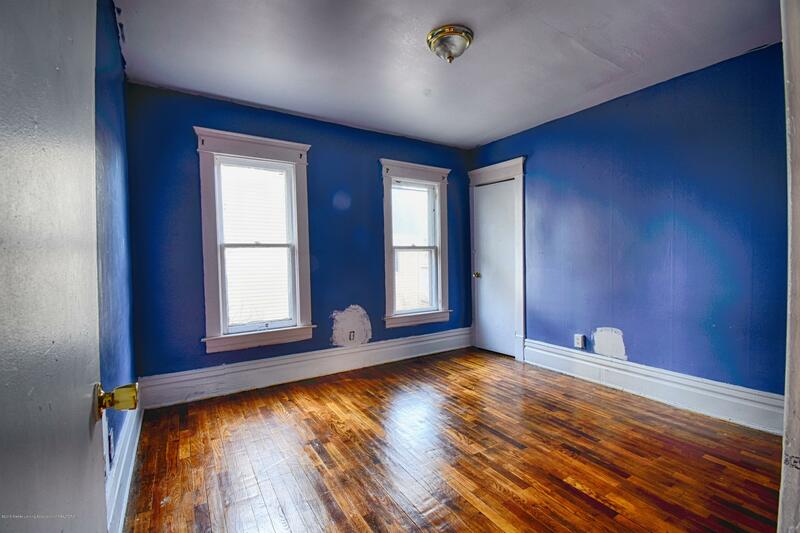 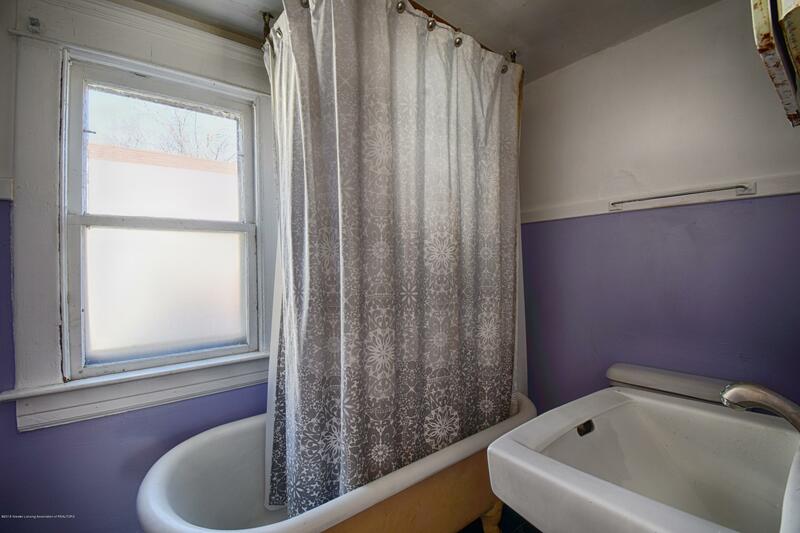 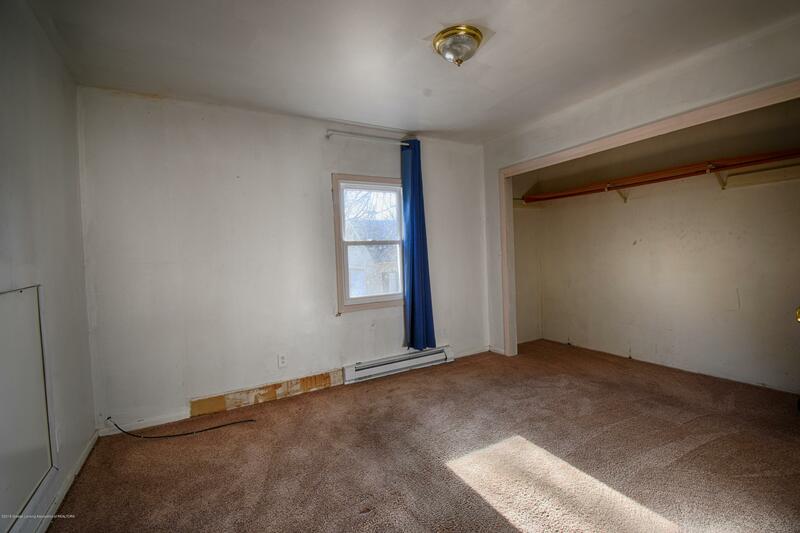 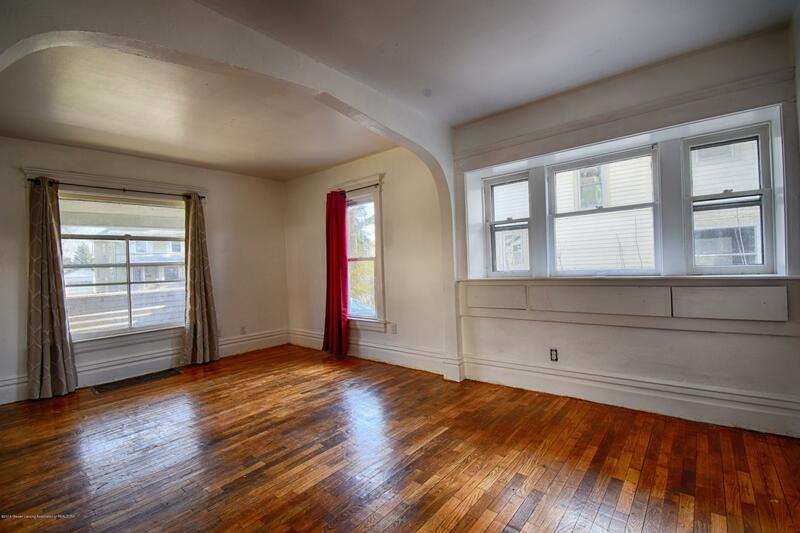 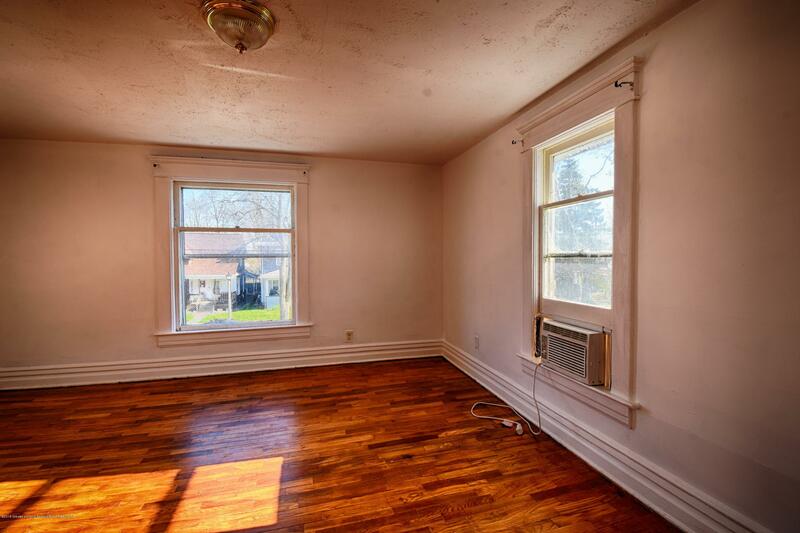 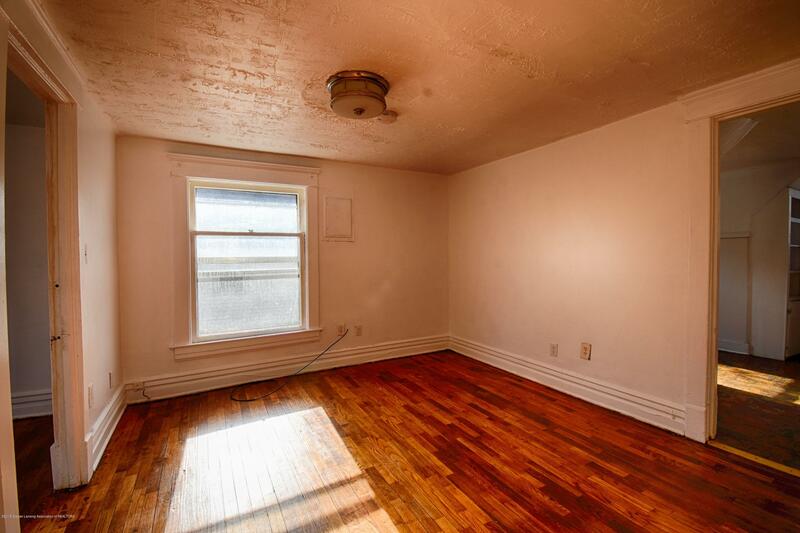 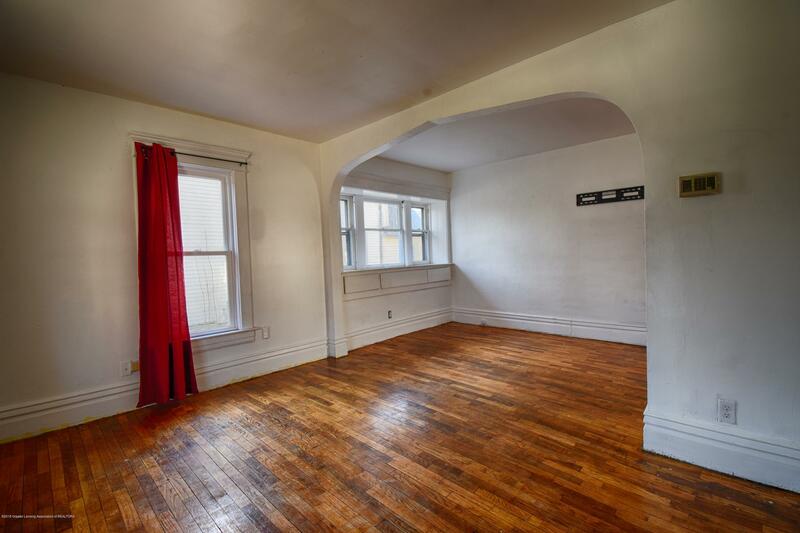 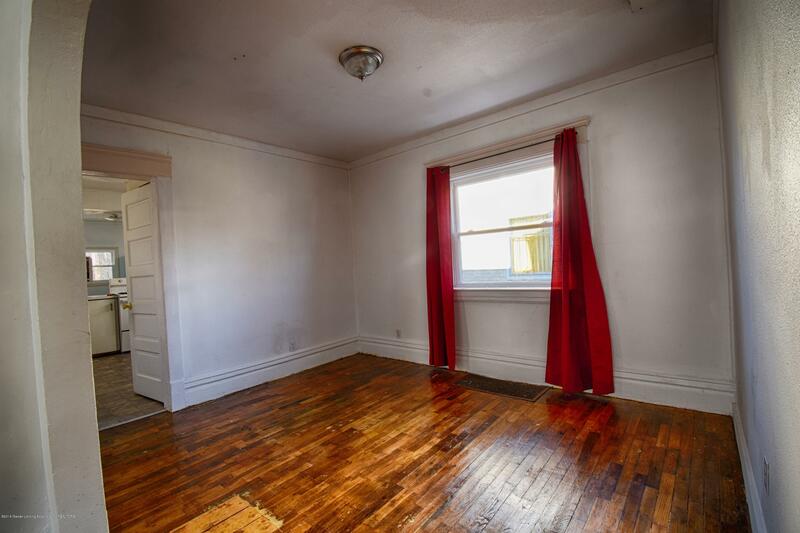 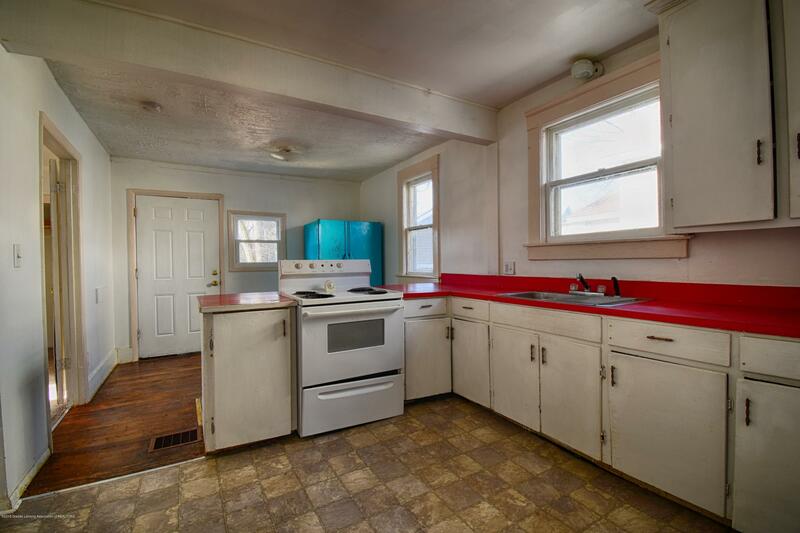 The classic interior offers original hardwood floors and architectural details throughout. 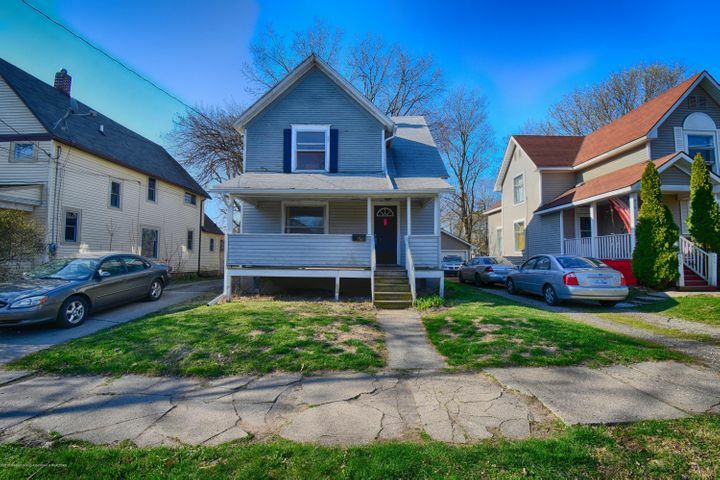 Don't miss this chance! 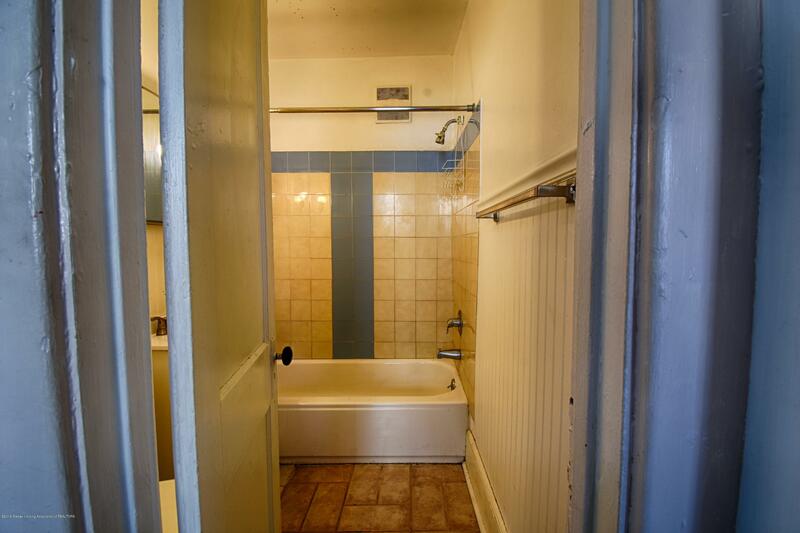 Call today for your personal tour!